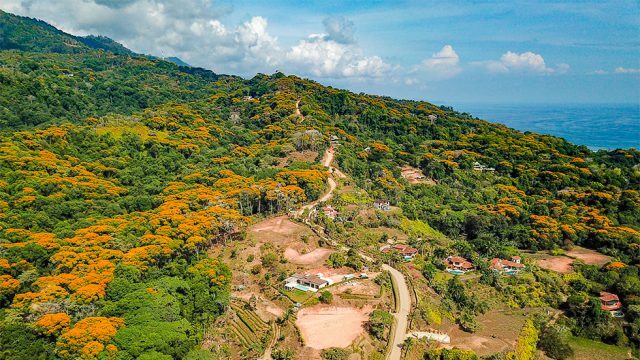 Currently owned by actor Dylan McDermott, this premier home building site is by far the best property available on the market today for building a world-class estate on Costa Rica’s Southern Pacific Coast. Boasting a massive building pad that can accommodate up to four homes, the property is comprised of two cherry-picked neighboring lots located inside of the ultra-exclusive Solemar Community. 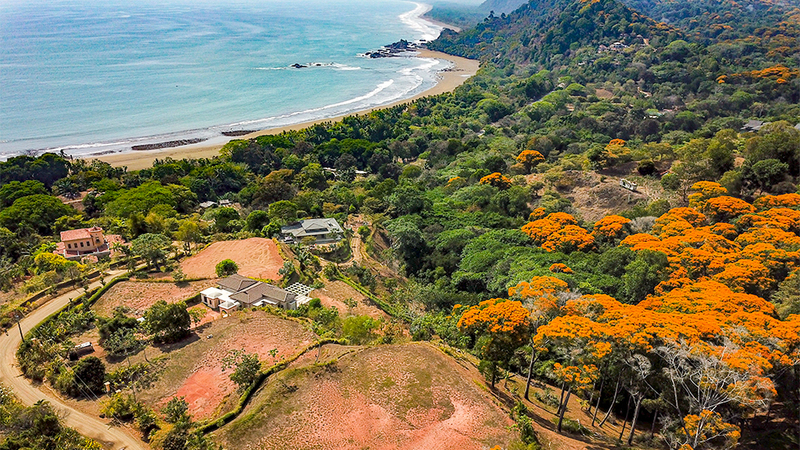 If you are a buyer seeking the best location to build a luxury home in Costa Rica, this is the place for you. 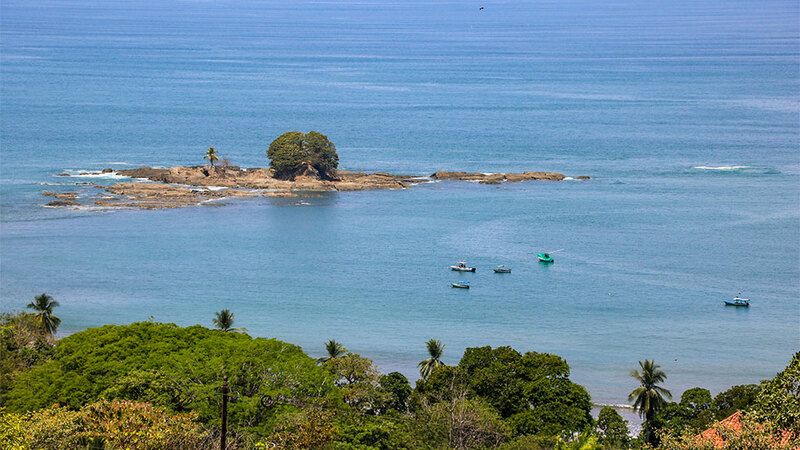 The setting is tropical and the views overlooking Dominicalito Bay are breathtaking. The ocean view transforms from a gentle safe harbor, where local fishermen bring in their daily catch, to dramatic whitewater views stretching all the way up the coast to Manuel Antonio. 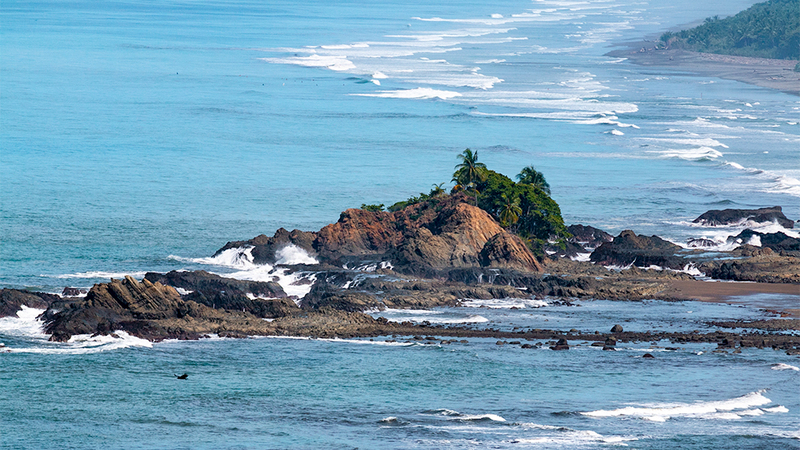 During large swells, watching the waves explode off of “Las Rocas de Amancio” is truly a magical experience. 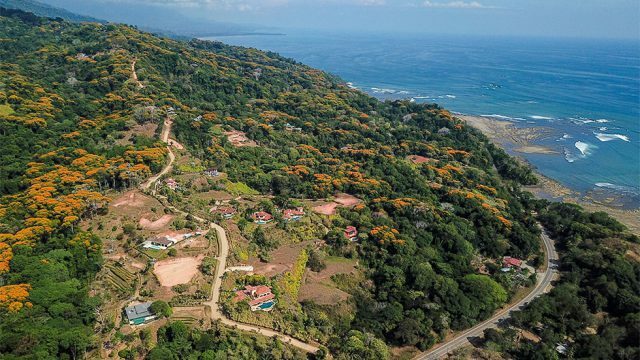 An internationally acclaimed design firm, Dinel Designs, has already drawn up the plans for a beautiful home that will make a stunning addition to the Solemar community. 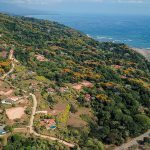 The sellers flew this master of design out last year so he could fully immerse himself with the characteristics of the property. 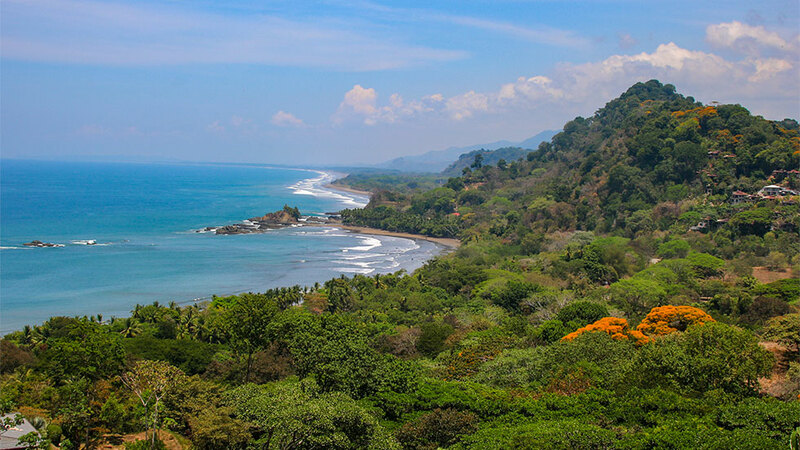 After being inspired by the unforgettable ambiance surrounding him, he designed a 5 bedroom masterpiece that will set a new gold standard for luxury living in Costa Rica. From a magnificent portico entry to an upstairs master with private spa facilities, the plans for this luxurious estate will take your breath away. 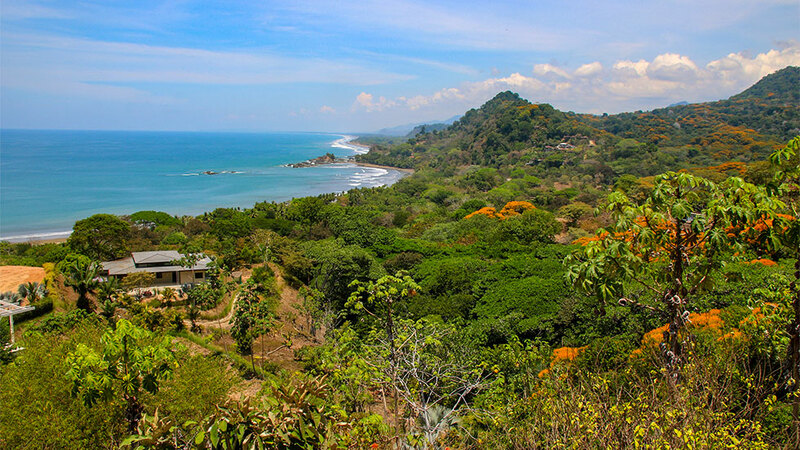 Located off of Pacific Edge Road, The Solemar community offers a perfect blend of exclusivity and convenience. Amenities include a consistently maintained road to the highway, 24-hour security with a manned guard shack, a community ASADA water supply, high-speed fiber optic (the fastest in the region), electric service right to the building site and an HOA that ensures stable service along with high-quality standards for every home. 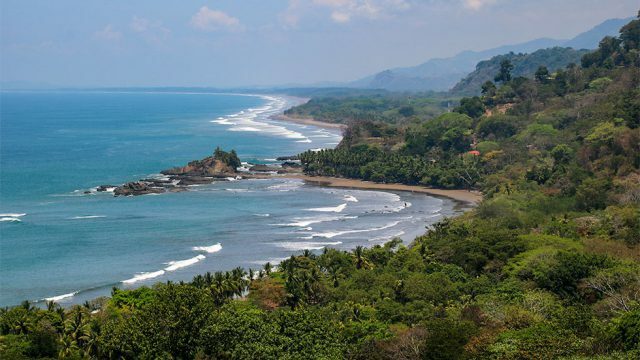 With the exclusive Las Olas community located across the street, this specific area can easily be considered the high-end district of the Costa Ballena region (Dominical south towards Ojochal). 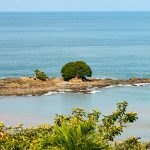 With such a desirable location and luxury homes bringing in very profitable vacation rental income every year, it is clear to see why there is a dwindling supply of available property here. 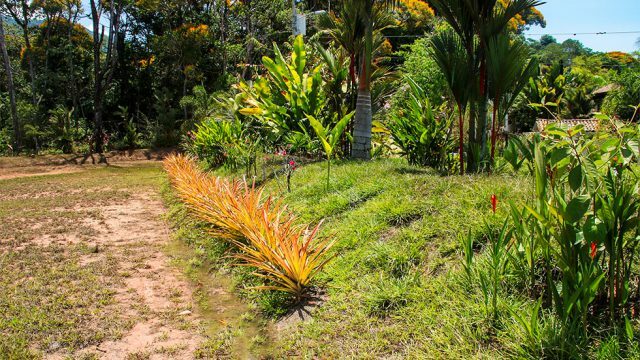 The community’s proximity to two of the biggest tourist towns in southern Costa Rica makes this property a really great investment. 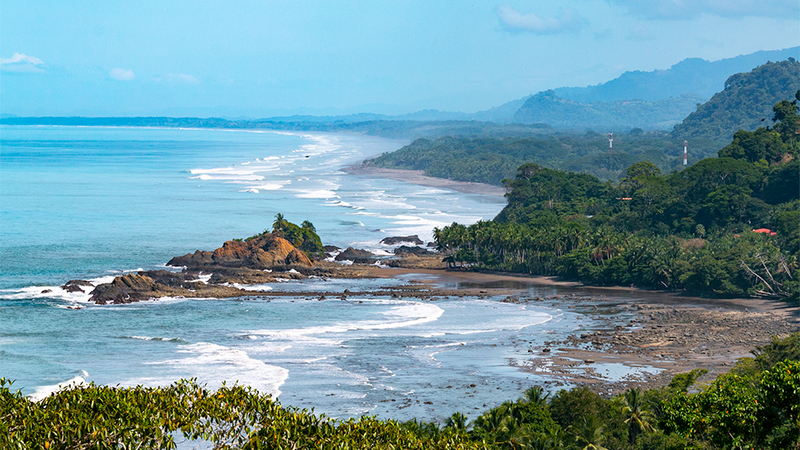 5 minutes north is the town of Dominical. 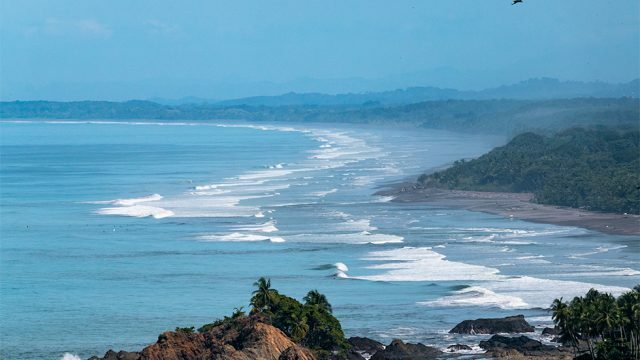 Here you will discover tropical beaches, great surf, yoga studios, healthy organic markets, a new brewery, and an eclectic mix of locals and tourists. From water sports to nature tours, there is an endless array of activities to keep anyone busy. 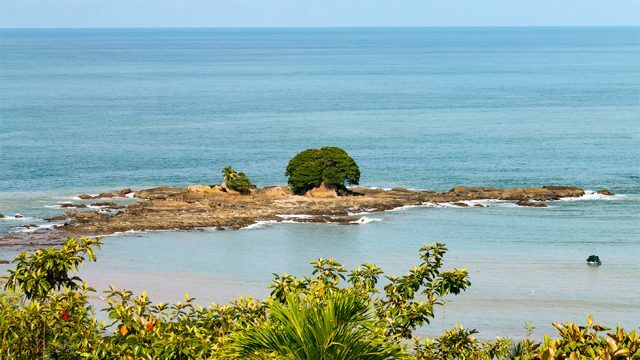 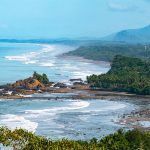 A 15-minute drive to the south will take you to the town of Uvita, home of the protected Marino Ballena National Park and the world famous Whale’s Tail reef formation. 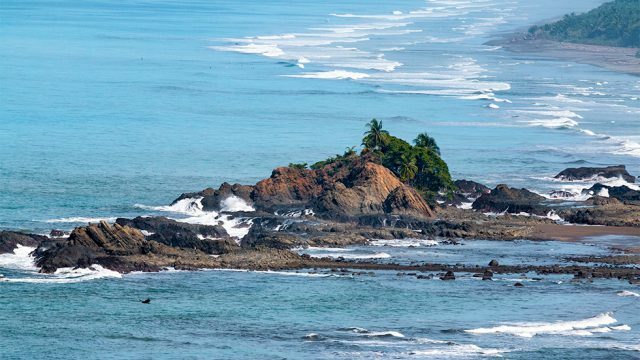 Two times a year, humpback whales from the northern and southern hemispheres congregate off of the coast to mate and give birth to their calves. This is an exciting region that keeps tourism flowing to this part of the country in steady numbers. 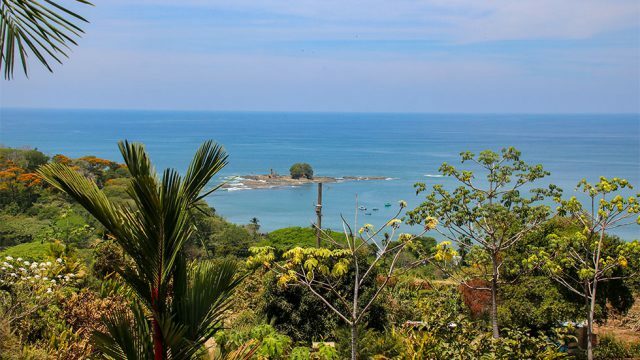 If you are an investor looking to create a high-end, income-producing real estate asset in Costa Rica, this property is about as desirable as it gets. 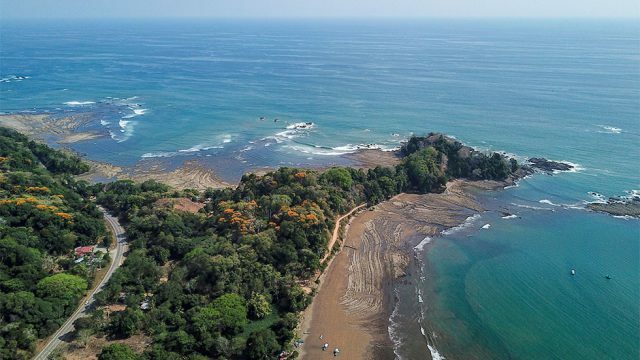 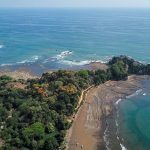 Whether you build a single luxury estate or a group of smaller vacation rentals (the property is permitted for up to four homes), this location checks the mark for everything people are looking for in an exclusive Costa Rican getaway. 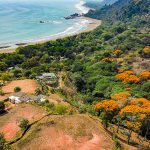 After you tour the area yourself, you will see firsthand that this property in Solemar is the clear winner!